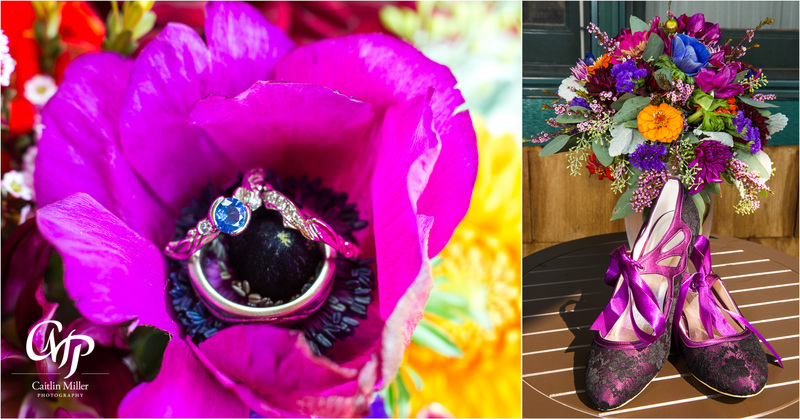 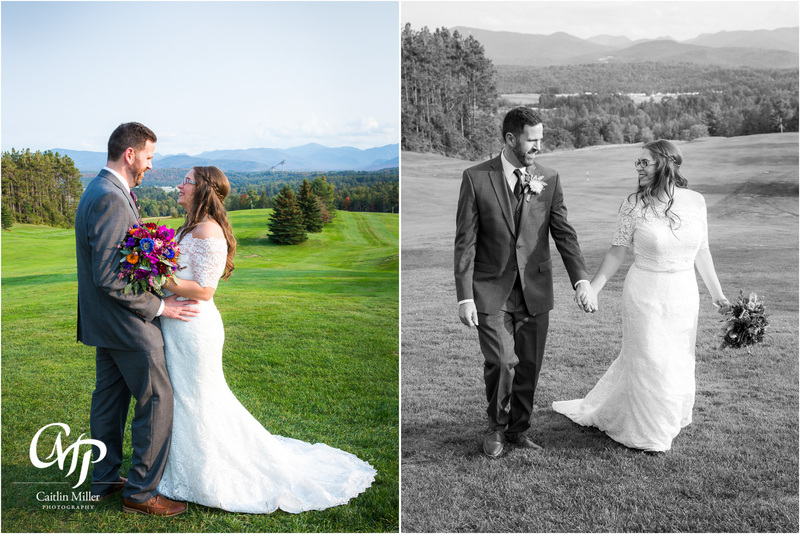 Becky and Mike’s Adirondack wedding day began at the Crowne Plaza in beautiful downtown Lake Placid, NY. 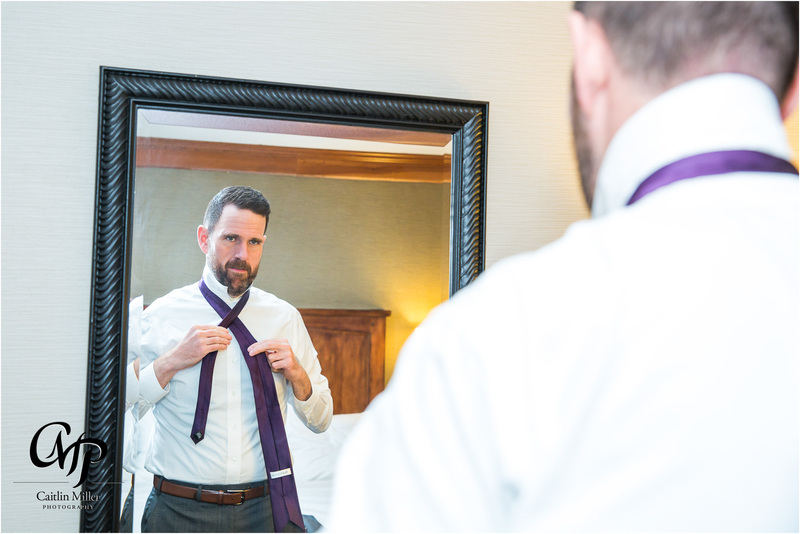 Becky and the girls got ready in a suite in the Adirondack wing – fitting for the day we had planned traveling all over the Adirondack high peaks! 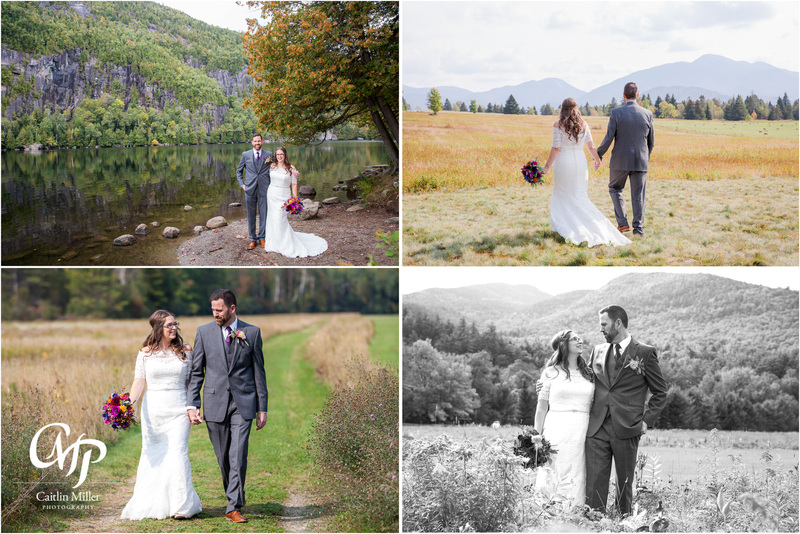 Becky and Mike decided on a first look so we could visit many locations nearby for photos – Keene Valley, Cascade Lakes, Marcy Field, LOJ road to name a few! 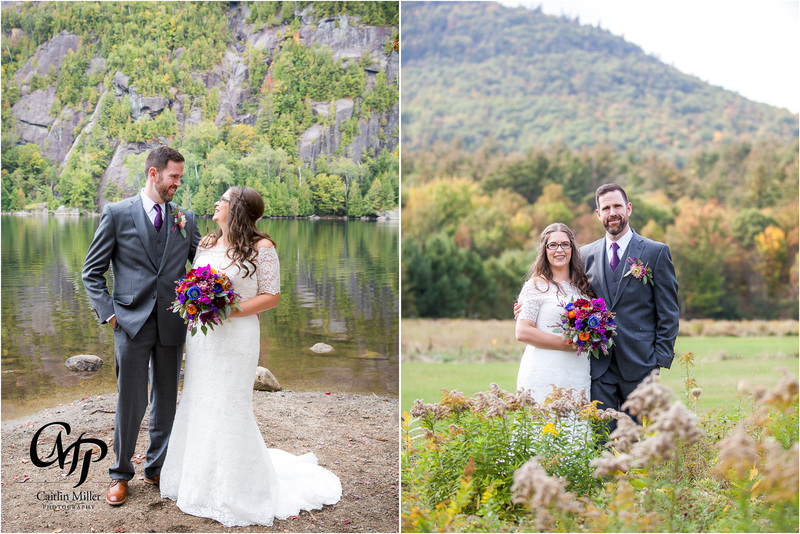 This couple was so sweet and excited to travel to all the best spots in the areas surrounding Lake Placid for formal photos. 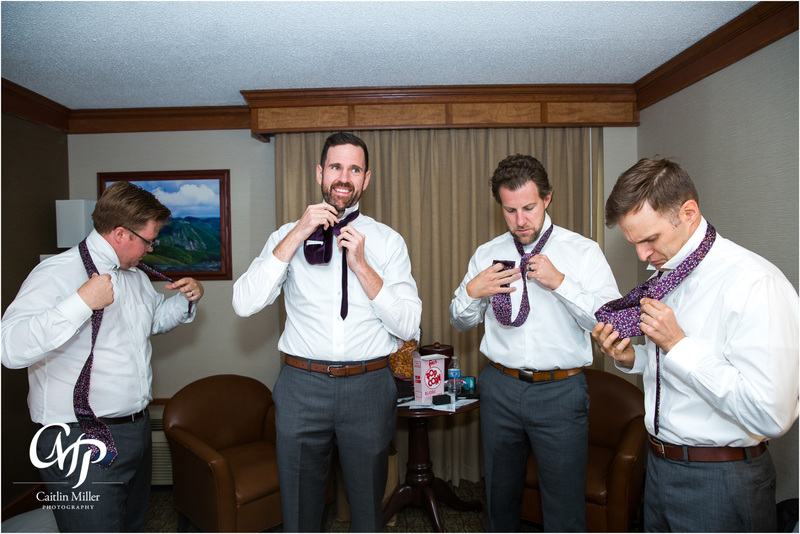 And we were so glad we did! 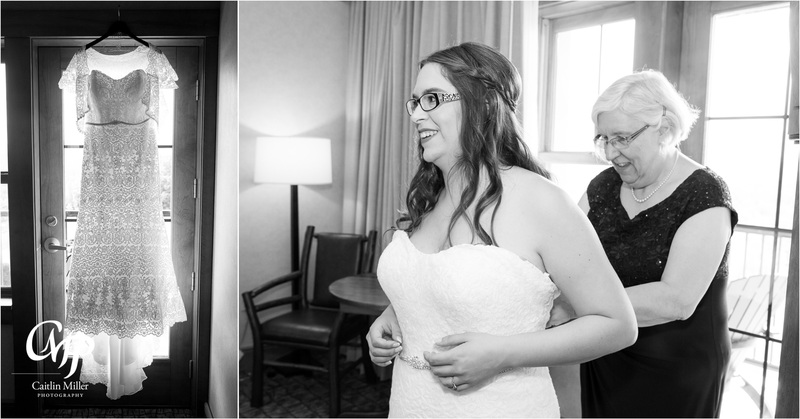 Following our photo session, Becky walked down the aisle to a smiling Mike. 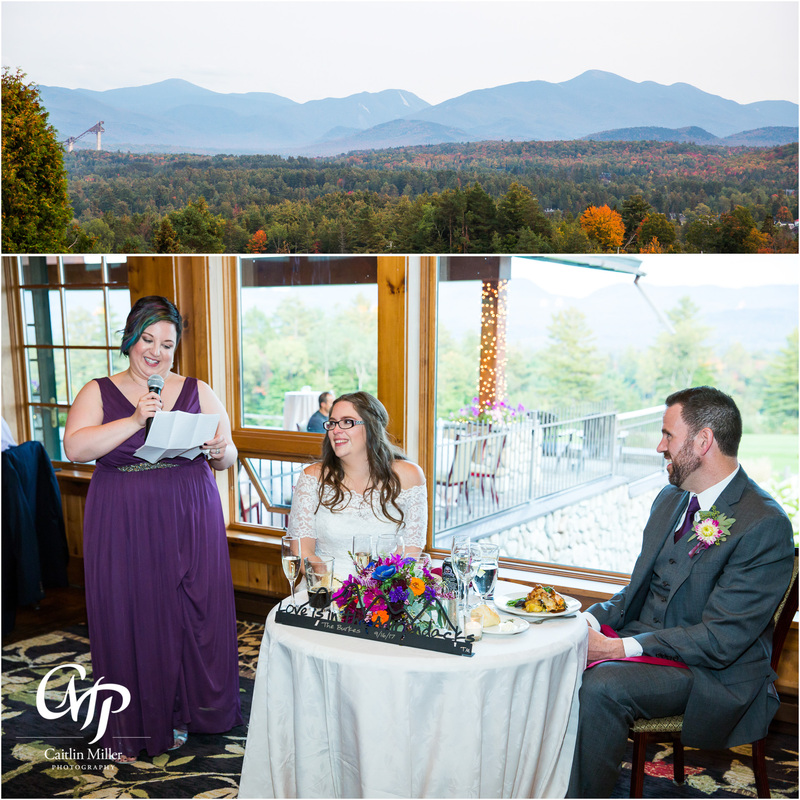 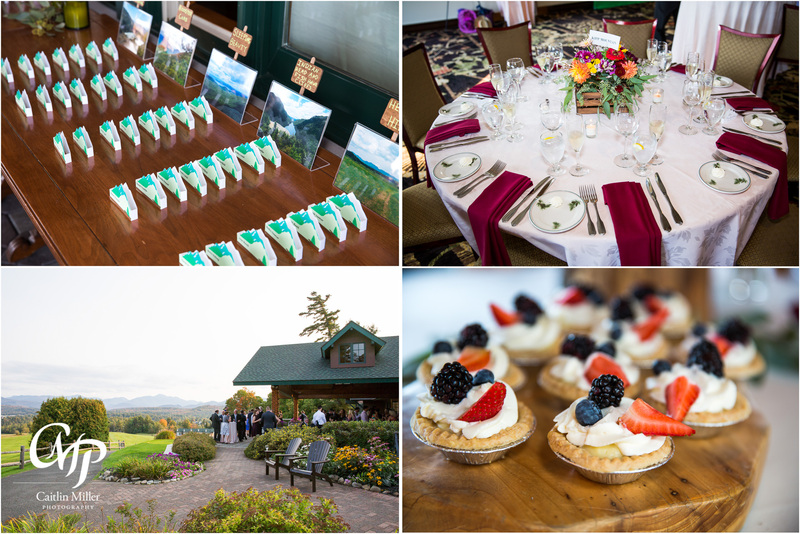 The beautiful Adirondack high peaks set the backdrop for a meaningful wedding hosted by the Lake Placid Lodge. 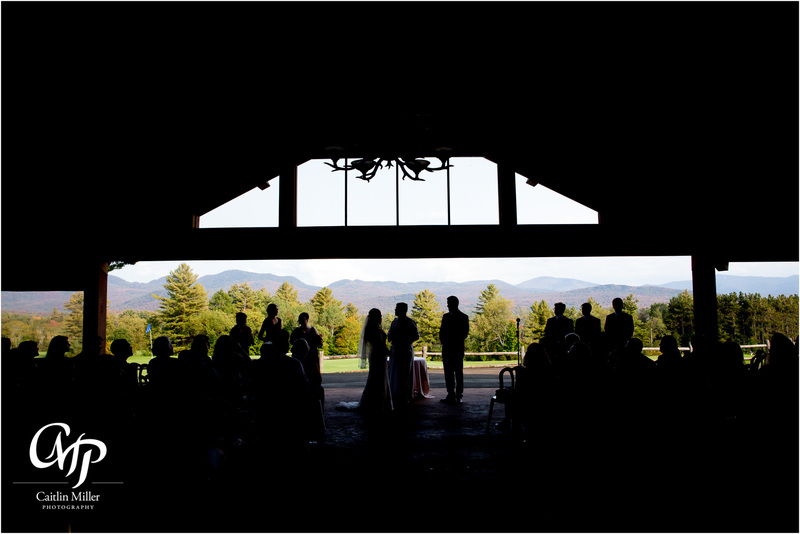 The ceremony was extra special for the couple – Becky’s father was recently ordained and performed the marriage itself. 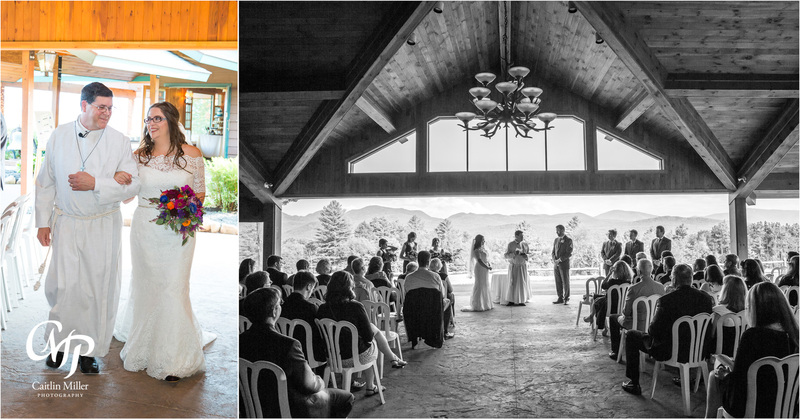 Following the nuptials, the newlyweds took family photos before joining their guests for a fun-filled reception. 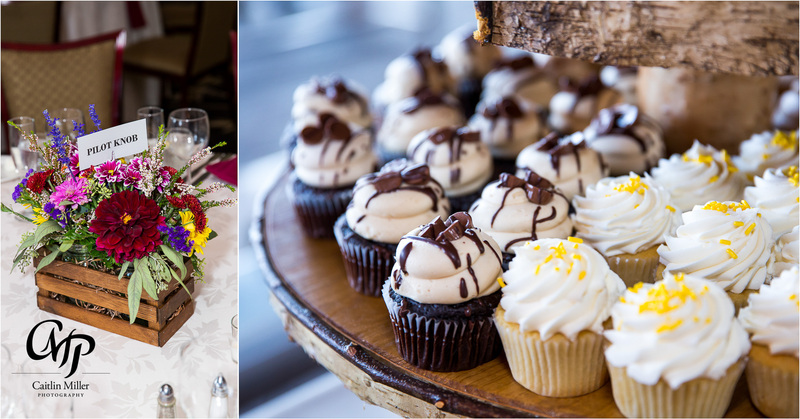 Guests came ready to party and danced the night away! 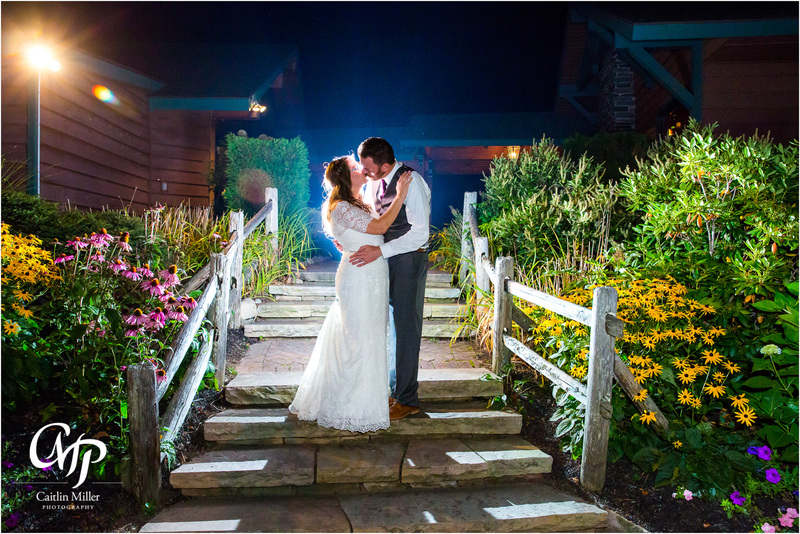 Becky and Mike even stole a moment away to soak in the evening and capture some night photos with me. 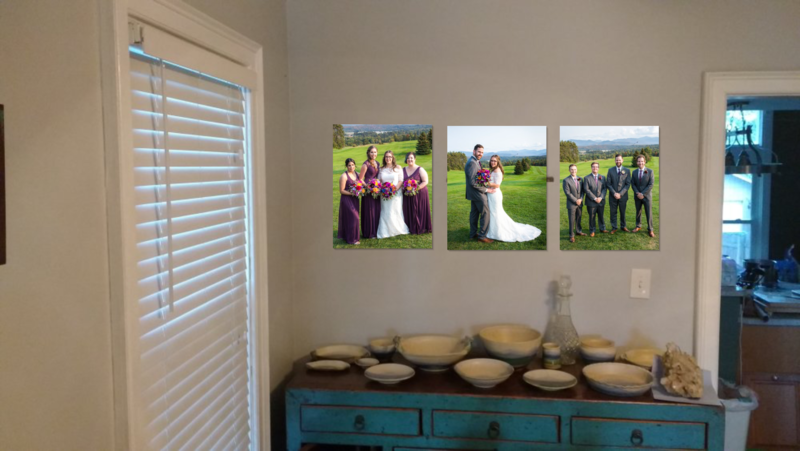 Following the wedding, the newlyweds invited me into their home for a wall art session where we designed some beautiful canvases and framed photos for their new home! 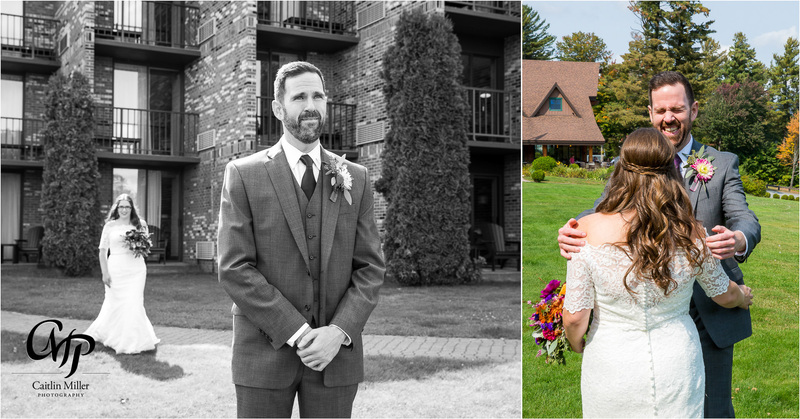 I love capturing wedding moments for every couple and to see the photos gracing the walls of their homes is always such a compliment! 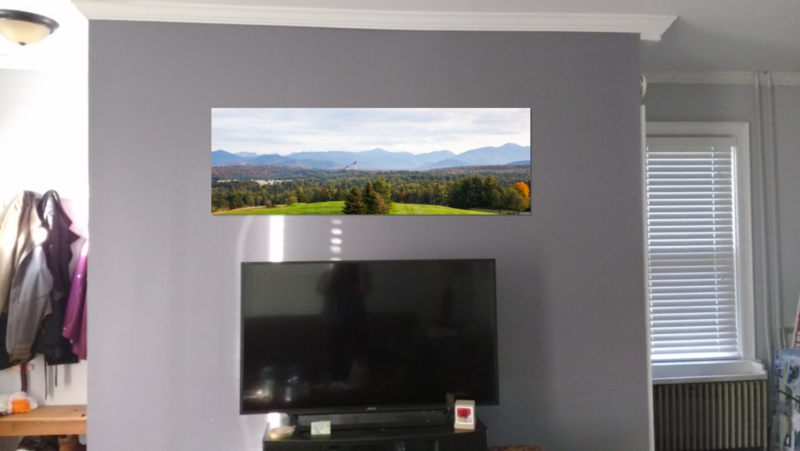 Check out the wall art we designed for Becky and Mike’s home!